I've been wondering when I watched code geass years ago, there were several models of knightmare frames shown in the anime and it's 2nd season. I noticed that Kallen Kozuki's knightmare - Guren has a different seat from the other nightmare frames. The picture was taken from "The Original Picture of the Opening movie and installation Book" which was with the Original CD of the opening Theme Music sung by Flow. The Guren's seat was somewhat modeled after a motorbike as seen in the picture below. 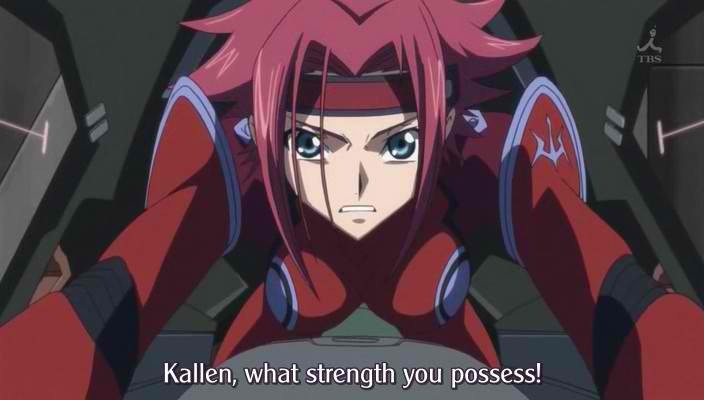 This is a screenshot from the anime were we can see how Kallen is leaning forward like riding a motorbike. Are there any explanation on this? 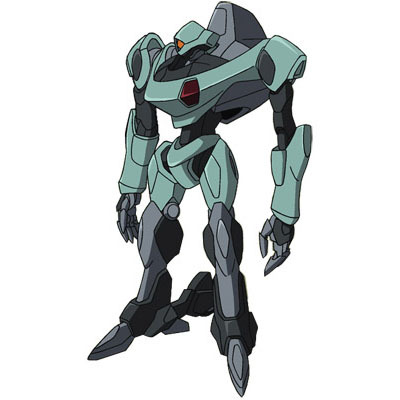 The closest in-universe explanation we have is that the Guren was created by an Indian Engineer, and manufactured in Japan. The key point here seems to be the Indian designer, because several other Knightmare Frames boast a similar cockpit, and are either Indian-designed, or derived from the Guren. 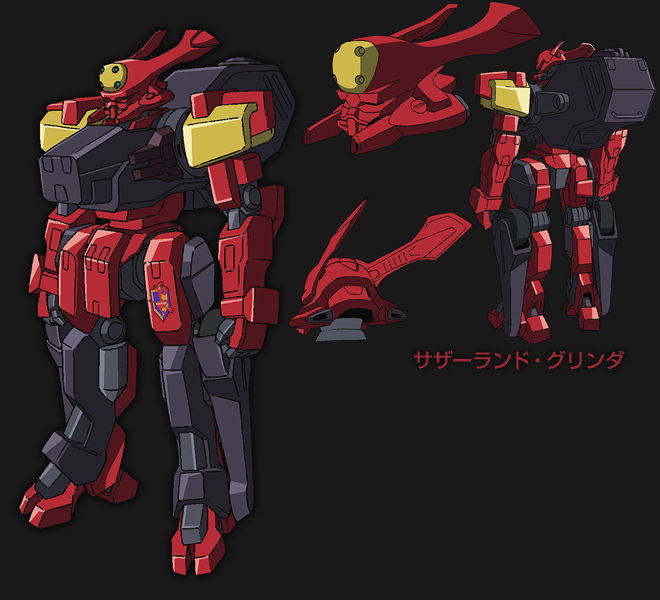 Specifically, the Four Holy Swords' "Gekka" model is derived from the Guren (though their power level is lower to allow for cheaper production) and has the 'motorcycle' seat. And, in the Second Season, the Black Knights are given a new model of Mass Production Knightmares known as 'Akatsuki.' Again, Indian-designed, and they have the motorcycle seat. Beyond that is also the Akatsuki Command Model Zikisan, the Zangetsu, and the Amanecer, which are all derived from the Akatsuki mass production model, and all have the same style of seat. The common thread here, is that all of these Knightmare frames were designed in India or derived from a frame that was. So, based on that, one can logically assume that the 'Motorcycle seat' cockpit is simply how Indian designers build their cockpits. the 'base' of the cockpit is situated at the frame's center of mass, and actually protrudes through the chassis of the Knightmare. Most soldiers, when being trained, are taught to aim for center of mass when firing at an enemy. Effectively, this means that when firing at a Knightmare Frame, you are firing directly at the cockpit. the entire cockpit is perched on the shoulders of the Knightmare, and situated to peek over its head. This moves the base of the cockpit somewhat away from the point that is most commonly fired upon, and actually puts the full mass of the Knightmare in between the pilot and whoever is shooting at them, improving the chances of a successful ejection. The downside to positioning the cockpit this way is that with a Brittanian-style cockpit, everything could be spread out, because the frame sticks through the chassis of the frame. In order to perch the cockpit on the Knightmare's shoulders, and still maintain a low enough profile to not make the frame unwieldy, you need to compact the cockpit. The easiest thing to cut down on is 'space for the pilot.' So you have them hunched forward in a motorcycle-position so you can have them basically laying on top of systems that used to be mounted into the walls. Again, the last half of this is all theorycrafting...so take that with a grain of salt, but it makes sense to me.